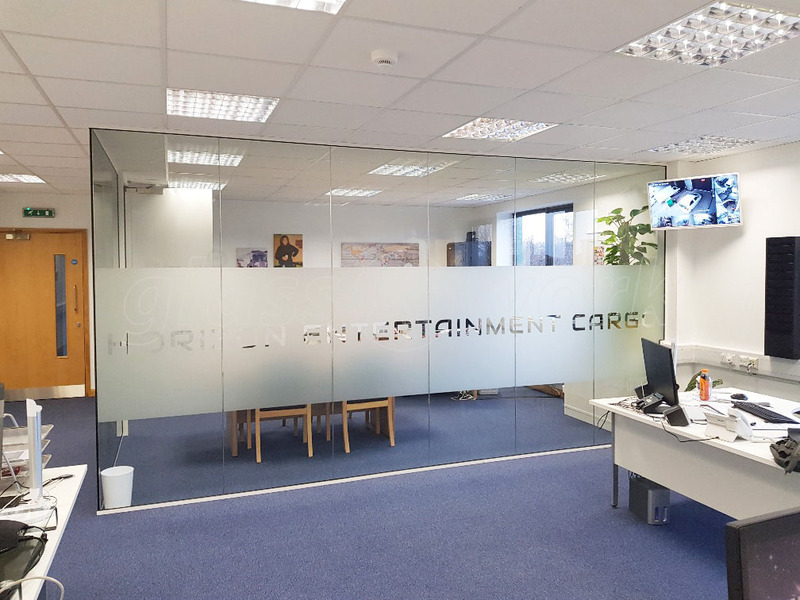 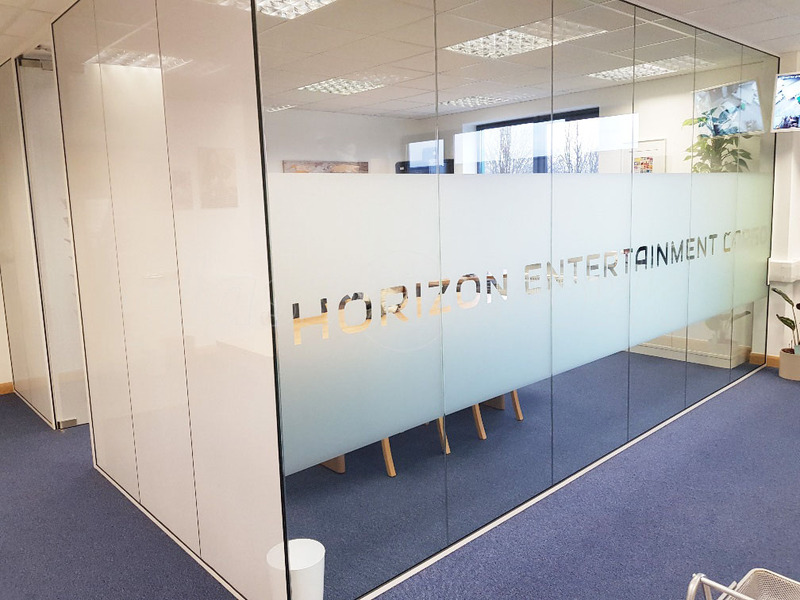 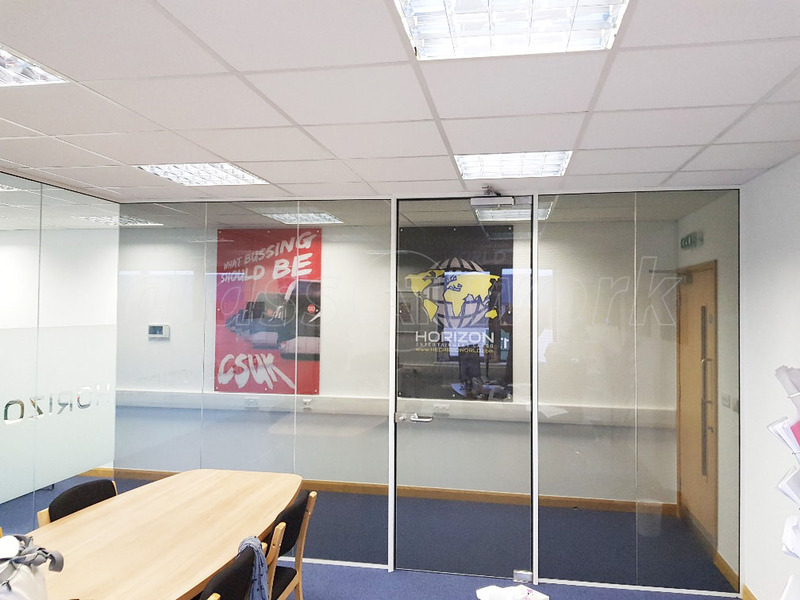 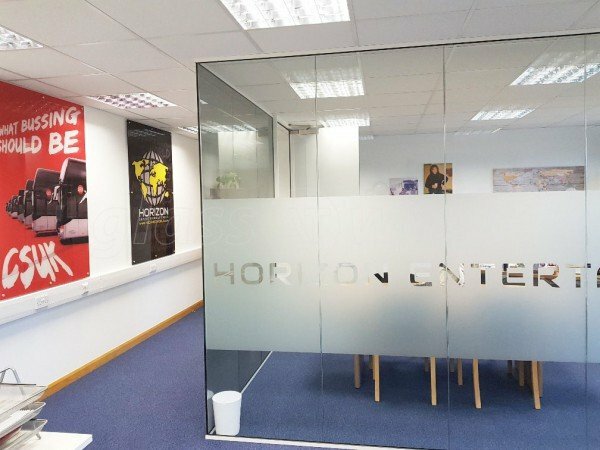 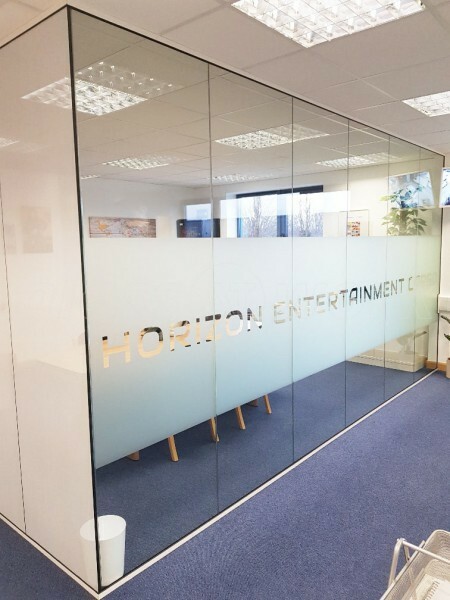 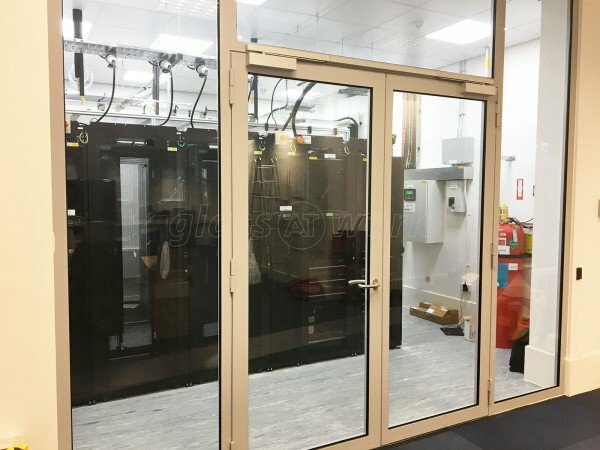 Glass Corner Room With Part One-Way Window Film for Horizon Entertainment Cargo in Richmond upon Thames, Greater London. 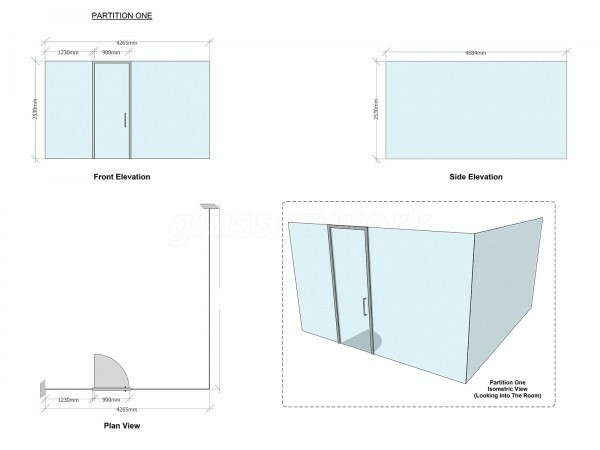 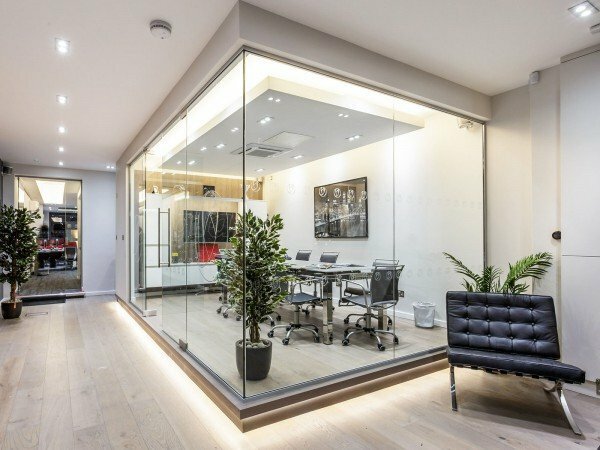 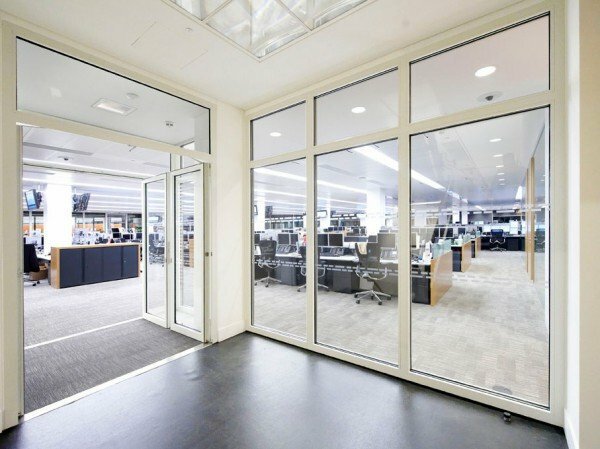 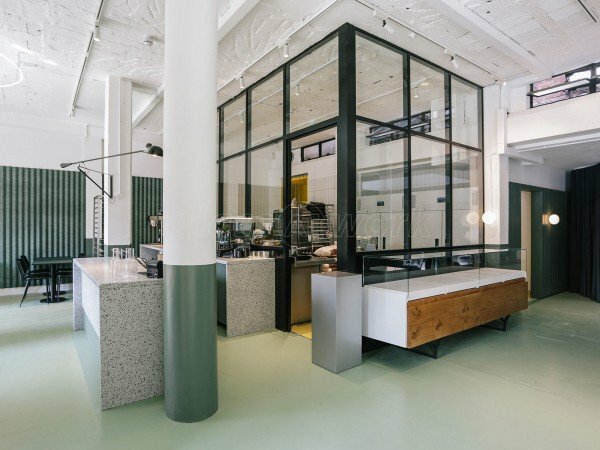 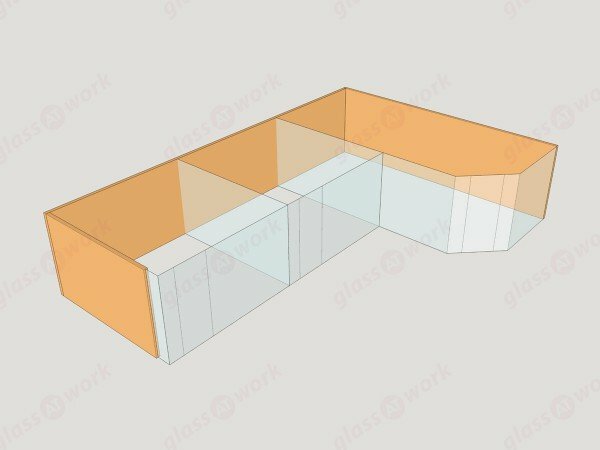 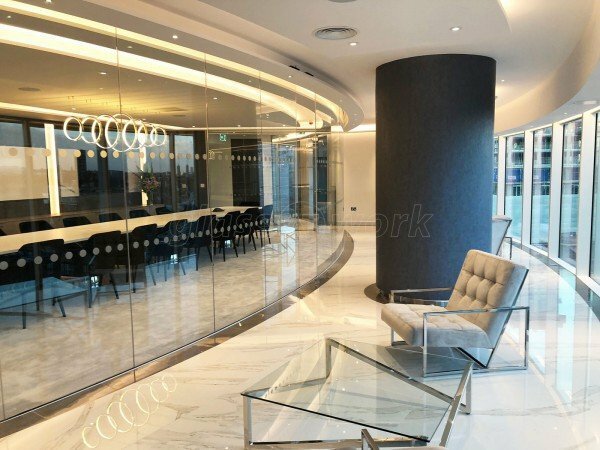 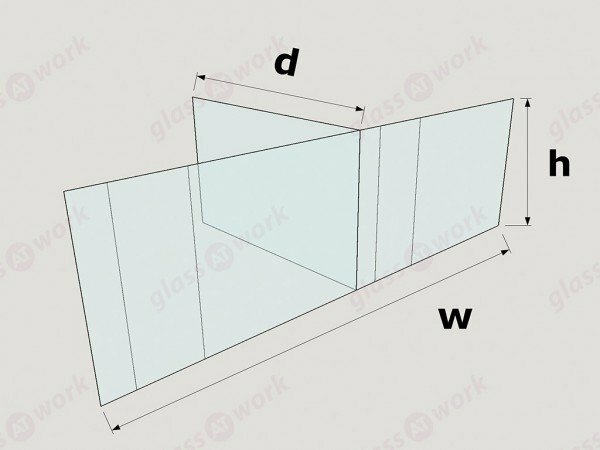 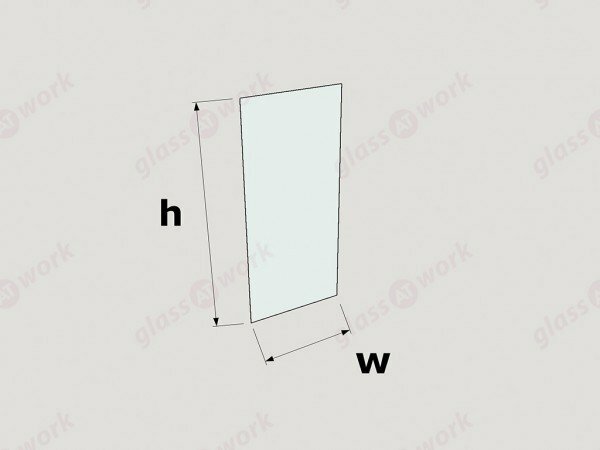 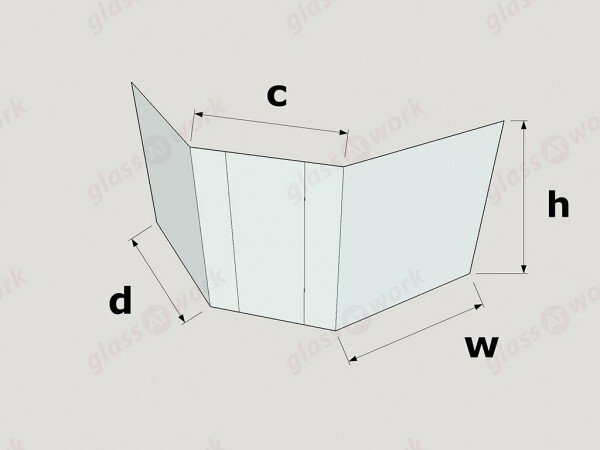 The thought of ever having a glass walled office anywhere in my company’s new office building was ever the furthest thing from my mind but it came about basically when after the total collective frustration of getting a contemporary version i.e. 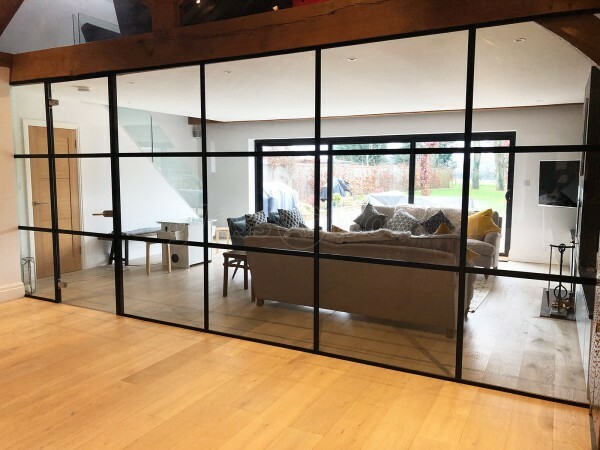 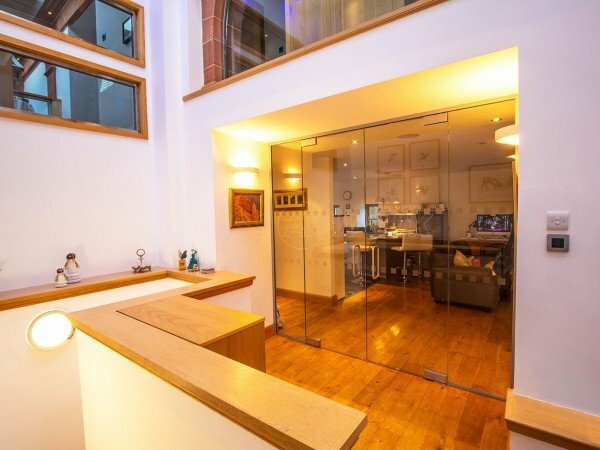 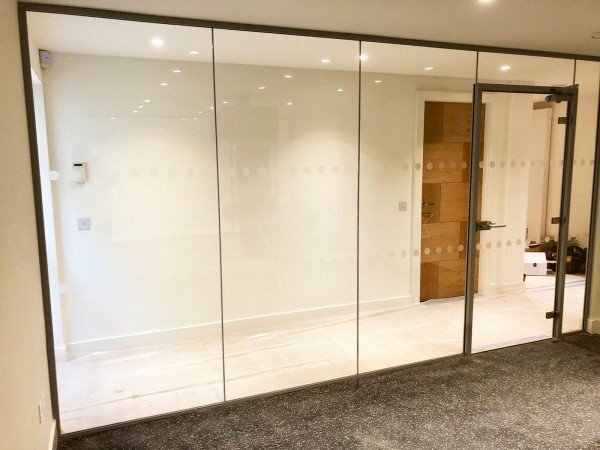 a studwork and plasterboard wall built was just getting beyond stupid & expensive, our accounts manager suddenly out of the blue suggested a Glass Wall & I have to say to this day I never looked back, the level of pure workmanship in the finish as well as the price was remarkable hence a no brainer for me. 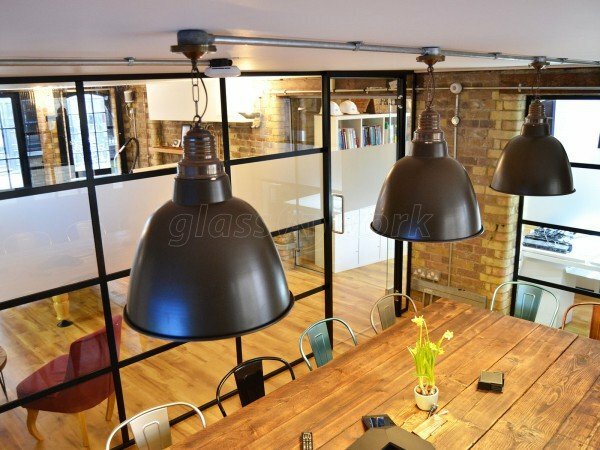 Glass At Work were called and I was looked after like royalty by Michael who took my job file on and walked me through every step of the procedure from our original discussion to the last needed tweak of the job in hand, being a perfectionist and very particular when it comes to my business and its image I am not the easiest person ever to work with but Michael is a true professional and any of my stress went right over his head or any slightest concern I did have during the construction was taken and solved by himself immediately. 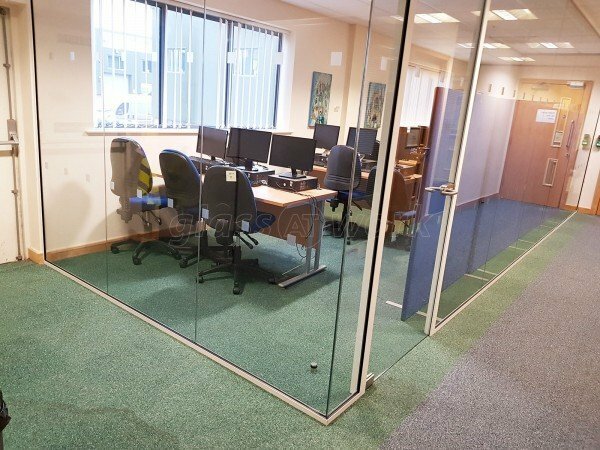 The Glass At Work Team that arrived to measure up as well as their Team that eventually came to install it were great, friendly guys who did an exceptional job, I never have much work done for me where I don’t have to have a whinge about some part of it but I have found absolutely nothing to moan about with my Glass At Work installation and I also have to say all our clients etc that have visited us in our new office building since we opened here for business have all commented highly on the quality of our glass wall and how it is what makes the new office look as professionally designed as it does. 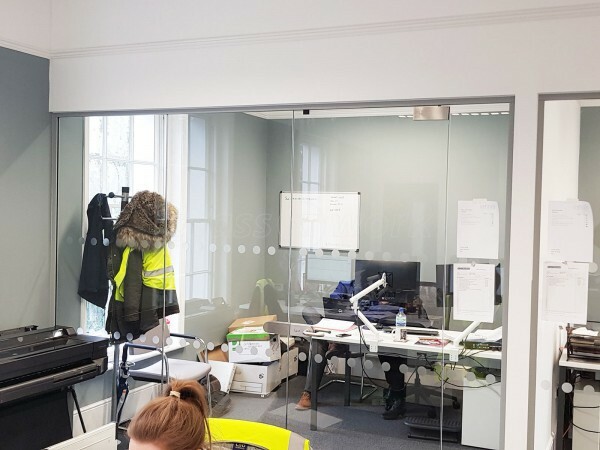 Thank you Michael and thank you Glass At Work. 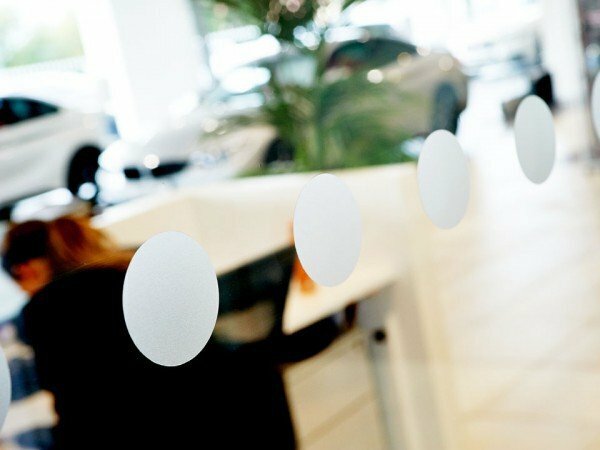 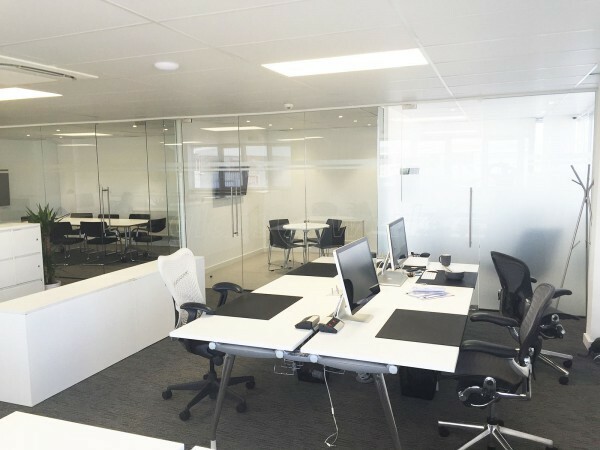 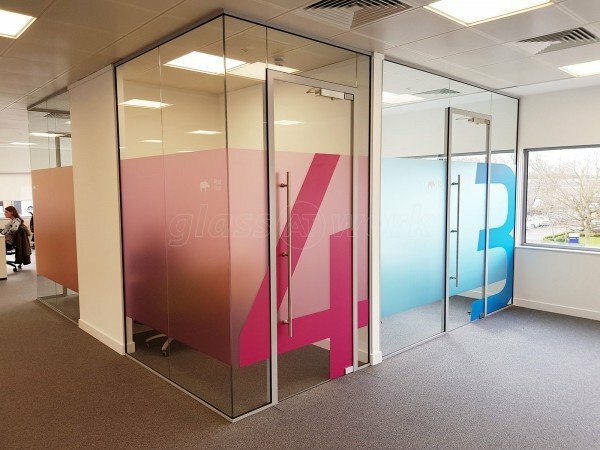 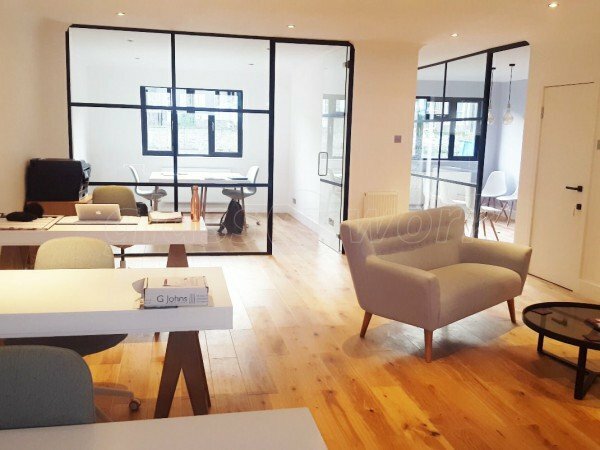 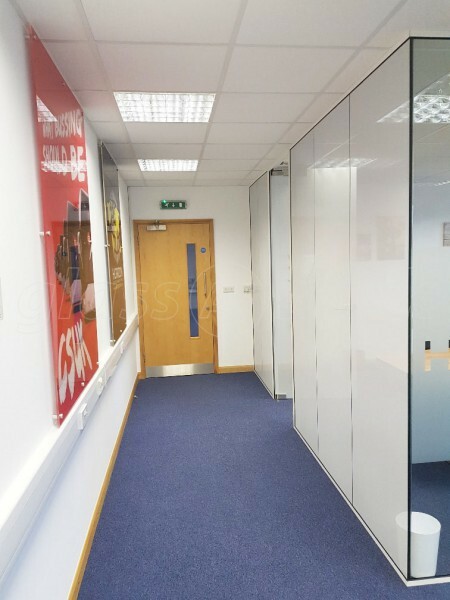 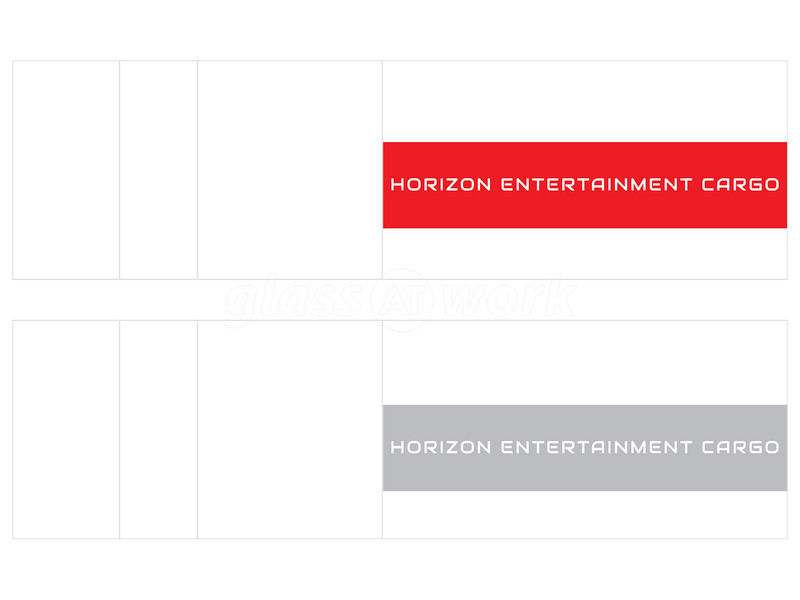 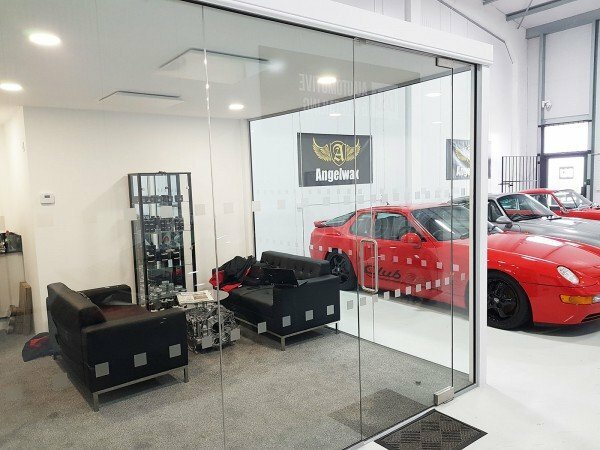 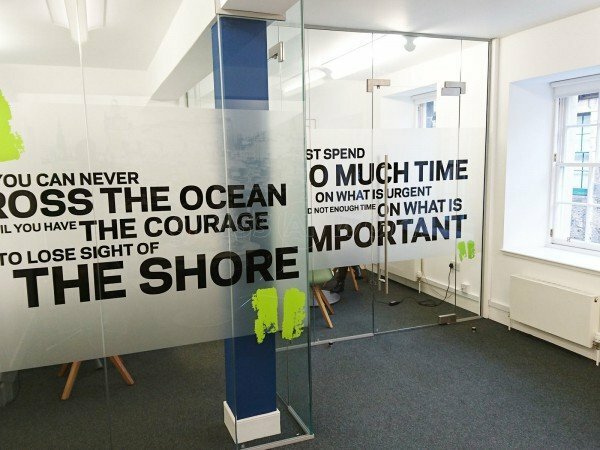 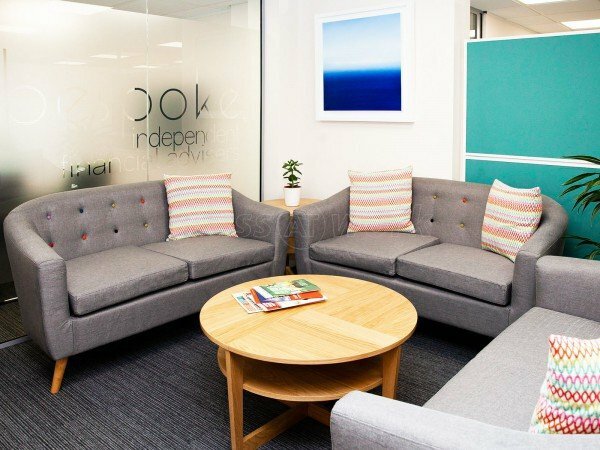 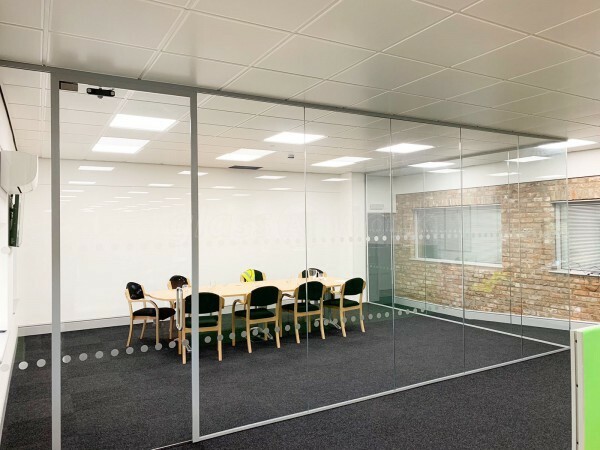 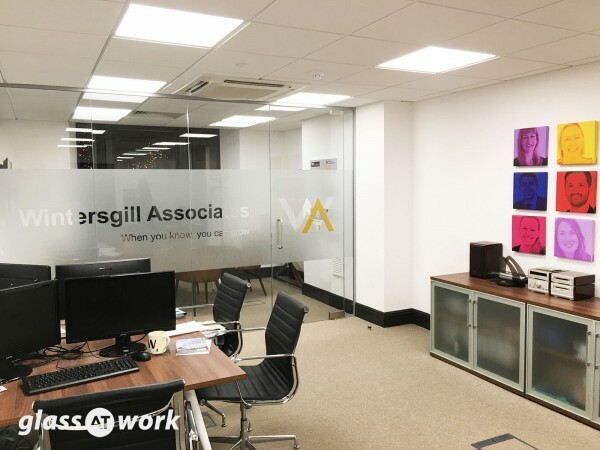 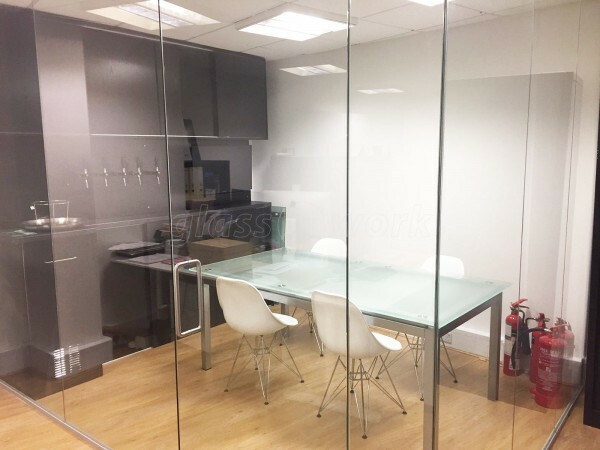 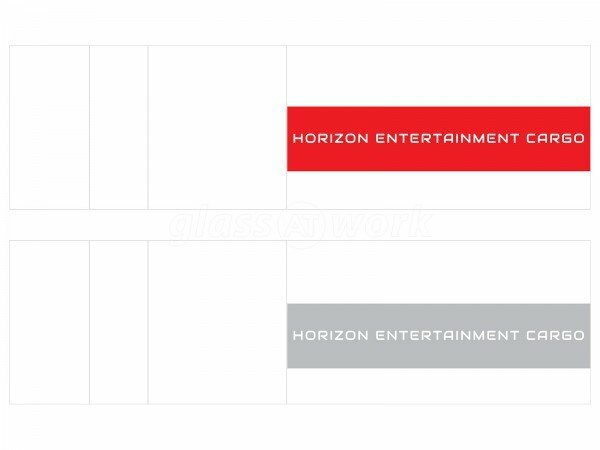 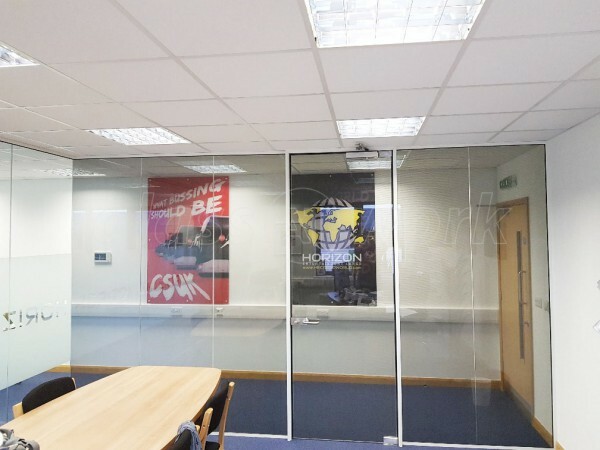 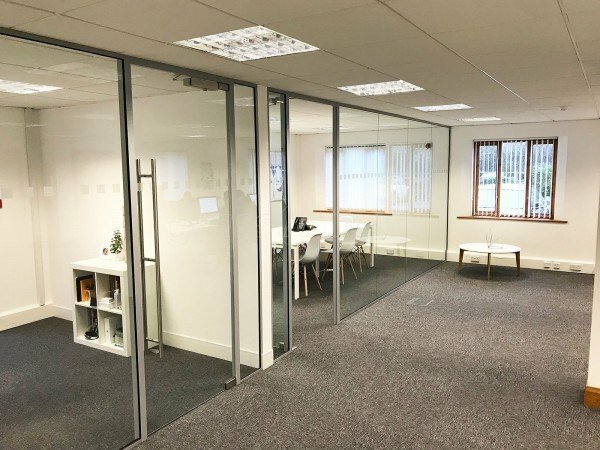 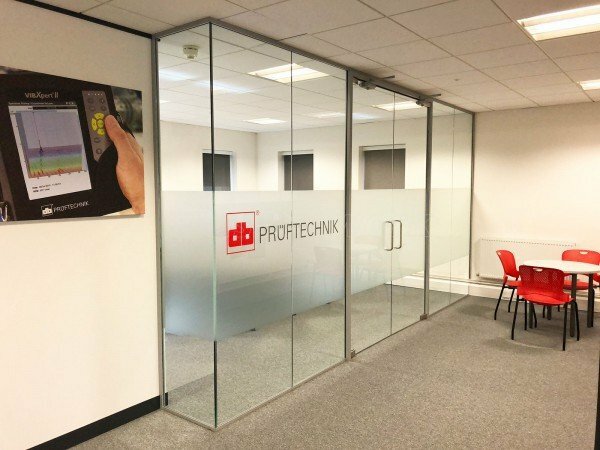 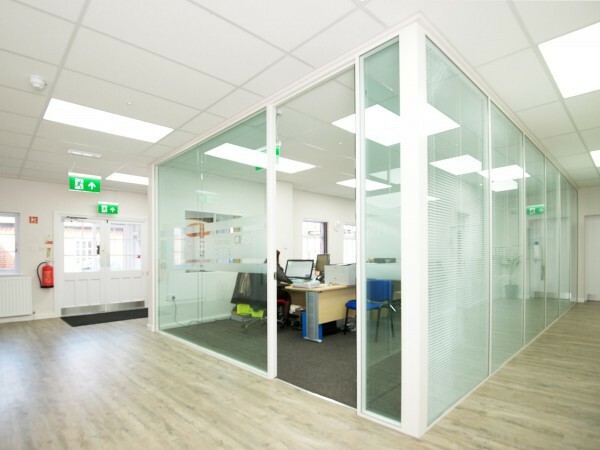 We love our new office and GlassAtWork were great to work with. 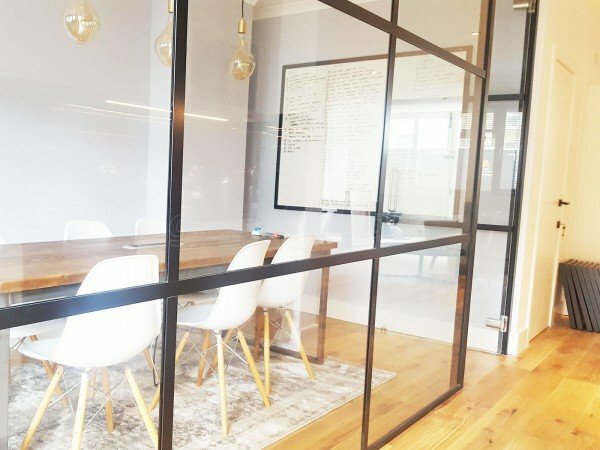 Happy with the finished product and would recommend and use again.